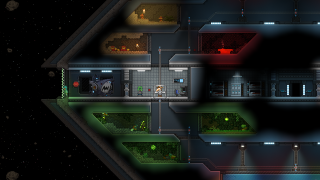 Screenshot of a Space Encounter showing the entrance to a space station containing a Monster zoo. Captured in 1.3.1 (windows x86_64). 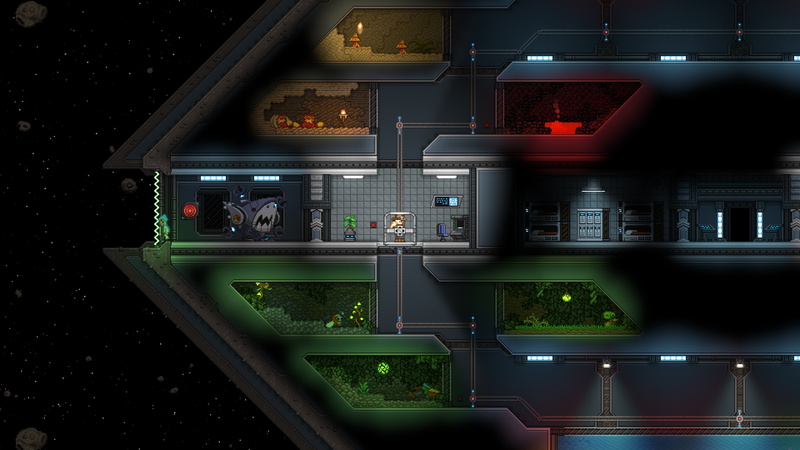 current 10:47, 4 July 2017 1,920 × 1,080 (813 KB) Blackice (Talk | contribs) Screenshot of a Space Encounter showing the entrance to space station containing a Monster zoo. Captured in 1.3.1 (windows x86_64). This page was last modified on 8 July 2017, at 13:47.